Keitaat / Oases captures landscapes, feelings, moments and little details of the North. Already fifth Keitaat / Oases piece, 'Silence of nature' will be created during 2019. 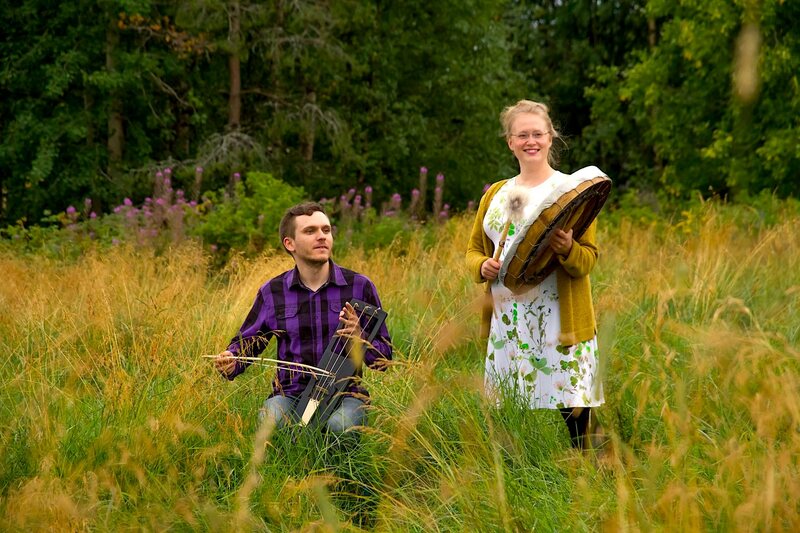 The piece will be about nature experiencing in Kittilä, Finland. The artistic work for the piece was started in Silence Residency in Kaukonen in July 2018. Keitaat / Oases installations combine video and sound art together with music improvisations by Amanda Kauranne and Mikko H. Haapoja and dance art by Gesa Piper. Often the installations host also open discussions about nature experiencing and performances of guest artists. 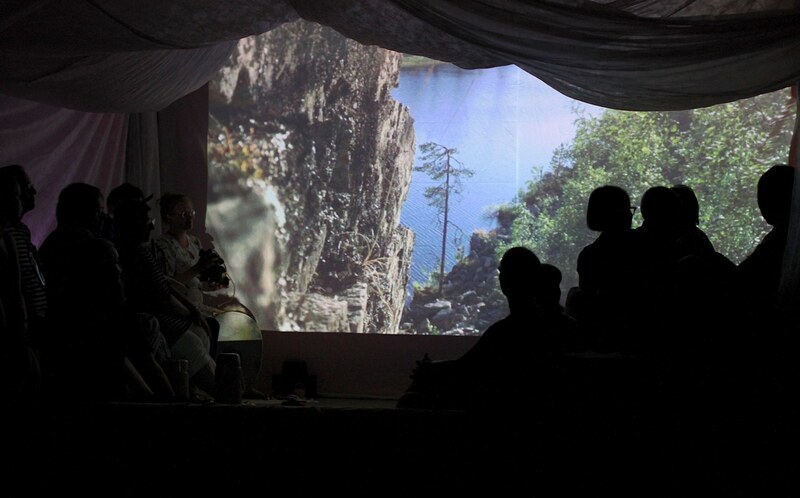 During spring 2019, Kauranne and Haapoja will finalize the media art for the 'Silence of nature' and prepare the piece for its installations and performances.